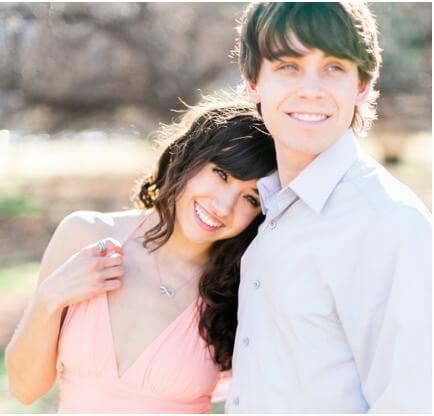 Want to know the secret to snagging the most money possible from the Ibotta Welcome Bonus? 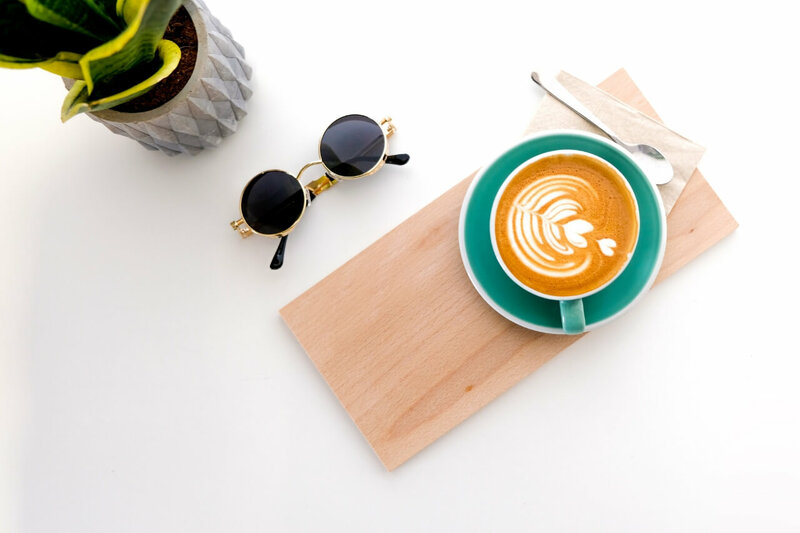 Follow this guide to earn $20 (that’s twice as much as the well-known “$10 Welcome Bonus”) with these 3 steps. Download Ibotta with a qualifying link (like this one), redeem an in-store offer, and get $10. Example: Is bread on your grocery list? 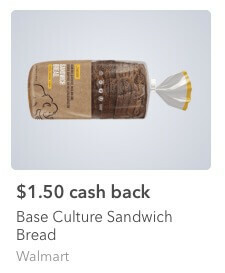 You must redeem a specific offer like the Base Culture Sandwich Bread up above. 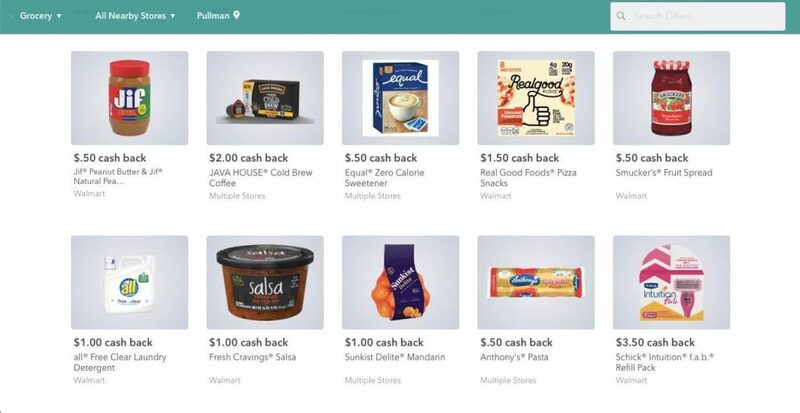 ‘Mobile Offer’ means Online Offer—Ibotta is going to pay you $5 to shop online. 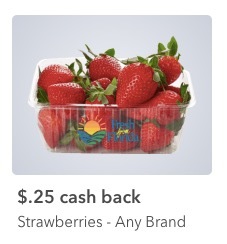 Open the Ibotta app and click the Mobile Offer tab to find a list of Ibotta retailers (Walmart, Amazon, Vitacost, Apple Music, Underarmor, etc.) Select a retailer, do your online shopping, and get paid $5. What’s more, you don’t even need to take a picture of your receipt. 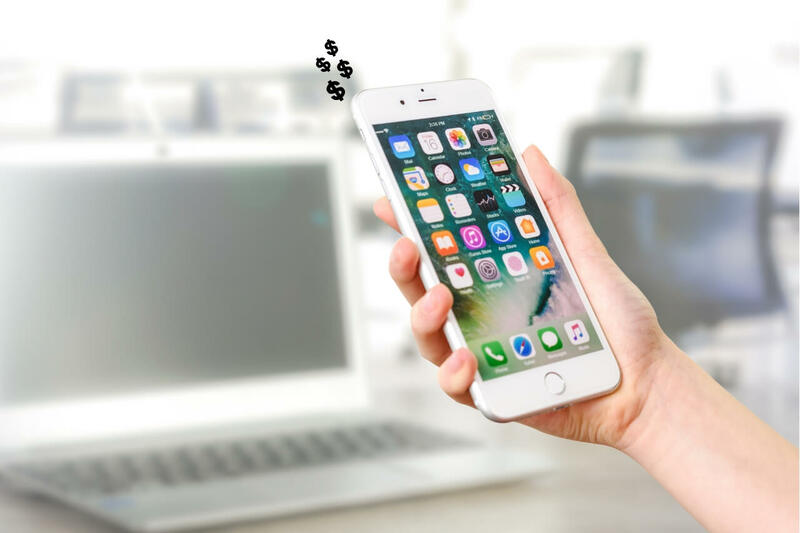 An electronic link is formed between Ibotta and the mobile retailer which allows Ibotta to automatically receive information about your purchase and pay you $5. 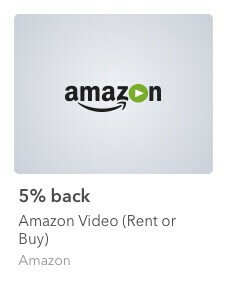 Example: If you’re thinking about renting an Amazon Prime Movie tonight, do it through the Ibotta App. You’ll get 5% Cash Back on your rental PLUS an additional $5 for redeeming your first Ibotta Mobile Offer. Keep using Ibotta. The next ‘in-store’ or ‘mobile’ offer you redeem will be accompanied by an *additional* $5 in your Ibotta wallet. Ibotta is literally paying you to take advantage of their Cash Back offers and Discounts. So take advantage. 1. You only have 30 days. If you want to earn $20, you must perform these 3 steps within 30 days of creating your Ibotta account. 2. Your Ibotta account must be created on a unique smartphone device. 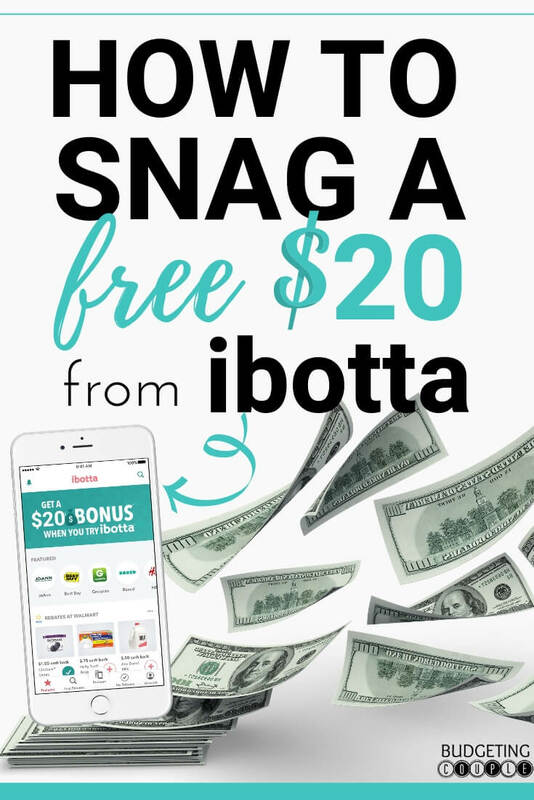 That means if you’ve already downloaded the Ibotta app and created a login, you are no longer eligible to earn these $20 in Ibotta hidden bonuses. 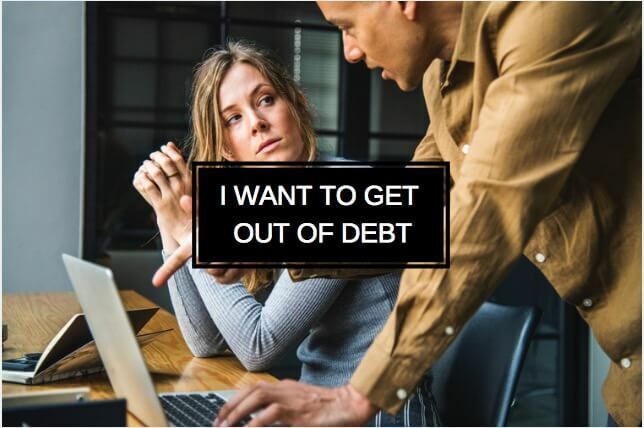 The withdraw threshold for Ibotta is $20—which is fine because after you perform the 3 free-money steps above, you’ll have more than $20 in your Ibotta wallet. Related Post: Ibotta vs Ebates– Which Is Best For You And Your Wallet? 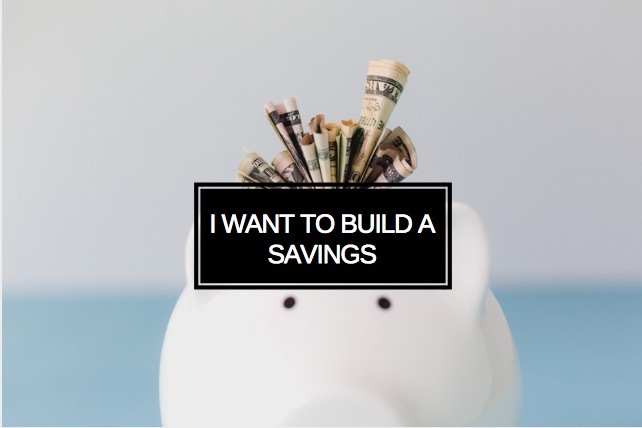 Use Ibotta to stash a little extra money in the bank. Send your Ibotta money to your linked PayPal or Venmo account and make this month’s bills a little lighter. How Is Ibotta Able To Give Me Free Money? Ibotta is a referral website. They refer you to buy items from the grocery store. When you buy Jif Peanut Butter, Ibotta contacts Jif and says you bought their peanut butter to earn $0.50 cash back. Jif sends Ibotta money as a thank you for the extra business, and Ibotta shares that with you. Find out ALL of the details (and tips to save even more money with Ibotta) in our Ibotta App Review. 1. How fast can I earn $20 in welcome bonuses? You can earn your $20 in welcome bonuses in as little as one day. 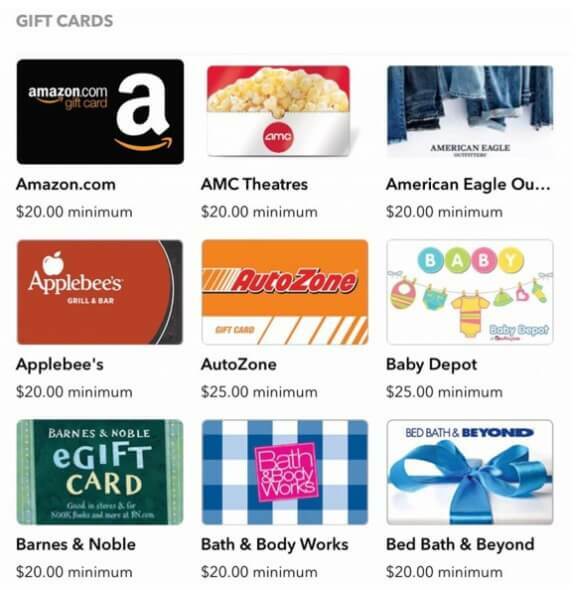 And because Ibotta sends you your chosen gift card within an hour of requesting it, you can have $20 in free Starbucks money ready to be spent tonight. 2. Can you remind me how to earn the $20 in welcome bonuses? Preform steps 2-4 within 30 days of creating your Ibotta account. 3. What other apps have easy-to-earn welcome bonuses? We’ve put together a whole list of apps that offer welcome bonuses. Redeem them all, and you’ll earn $62.50 in free money. 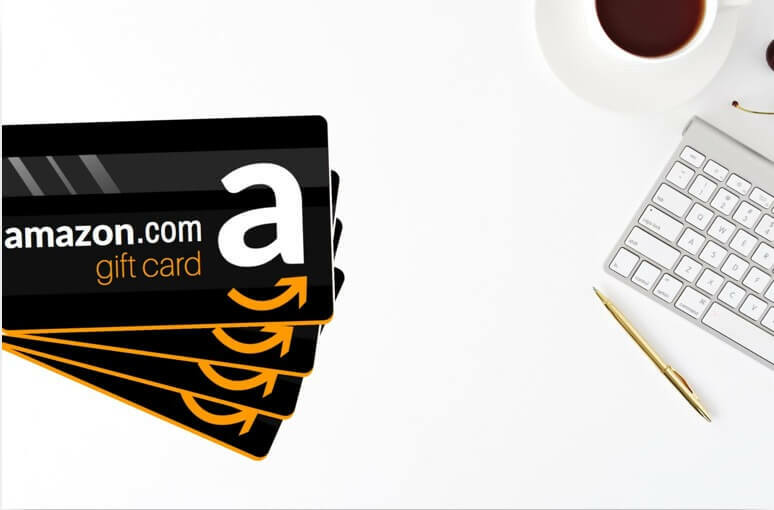 You can find the list here in our Free Amazon Gift Cards article. 4. 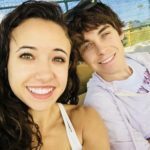 Any other apps like Ibotta? There are plenty of apps that pay you money. So many that we had to put together an article called Apps That Pay You Money. And if you thought Ibotta sounded like easy money, wait until you read about #2 on this list. 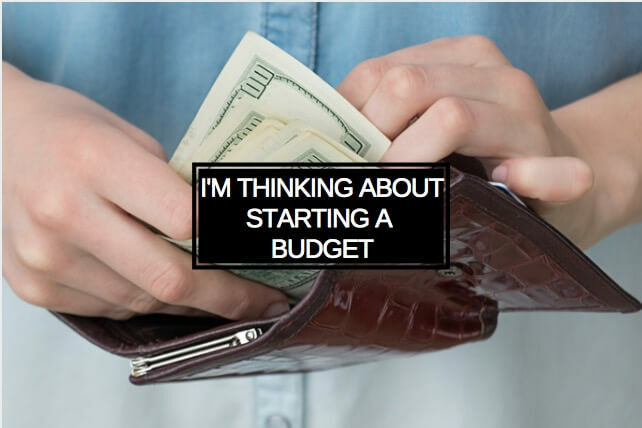 Alright, that is everything you need to snag that lucrative $20 Ibotta Welcome Bonus! 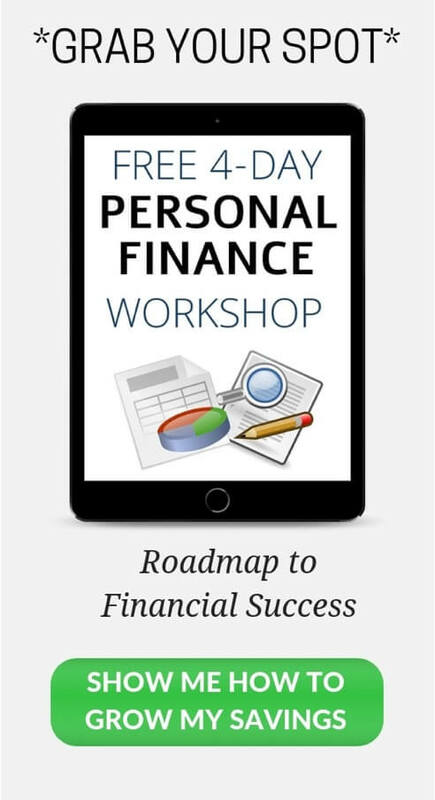 Follow us on Pinterest for more free money hacks and money saving tips! Want to save this hidden bonuses guide for later? Pin it here!